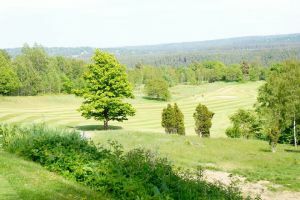 Varied park & woodland course. 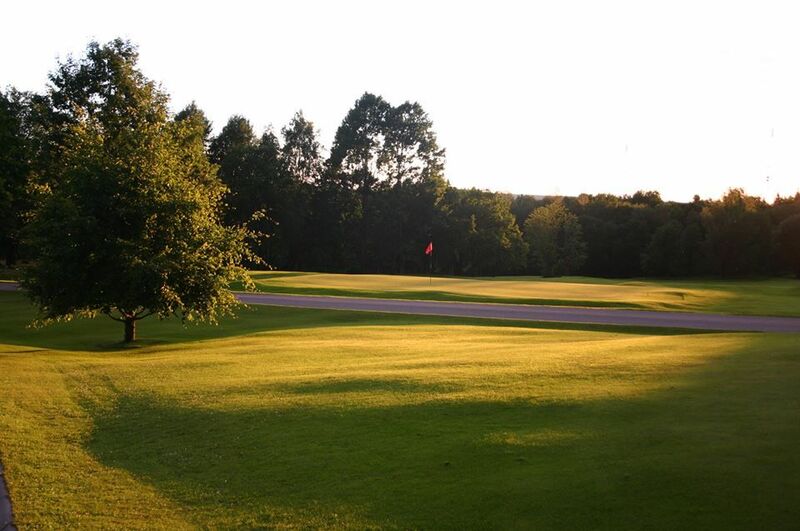 Situated on the southern Swedish highlands. 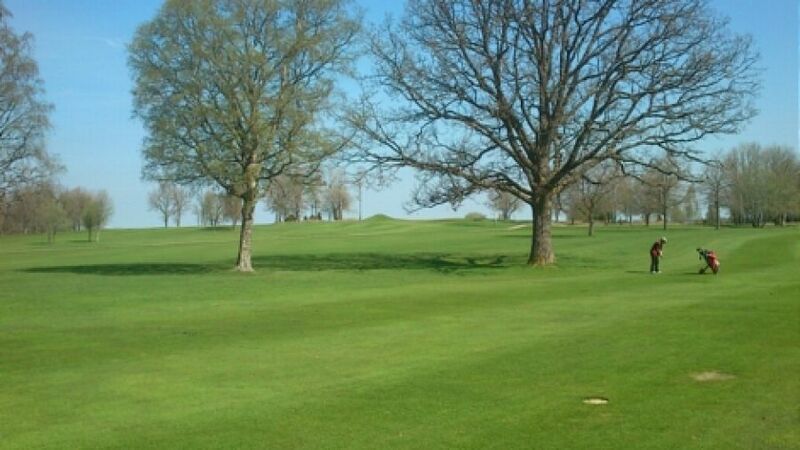 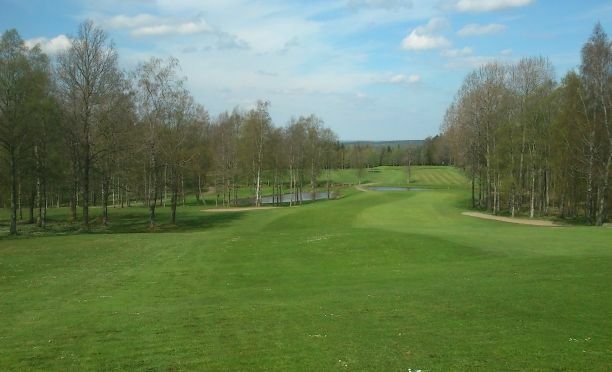 This course is an interesting and diverse park and woodland course in wonderful nature with beautiful views. 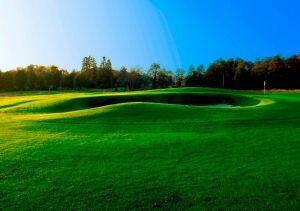 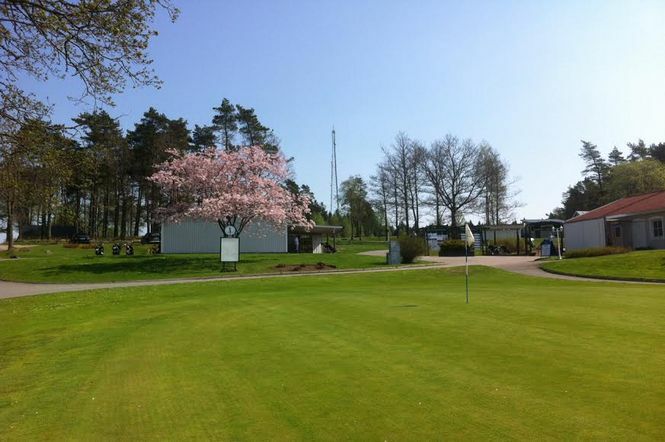 Ulricehamns Golfklubb - Ulricehamns GK is not yet in our pool of Golf Courses for orders.